What does the 3 day artist consulting look like? We take a holistic, laid-back approach by creating a safe environment for artist exploration on location at The Nashville Treehouse. 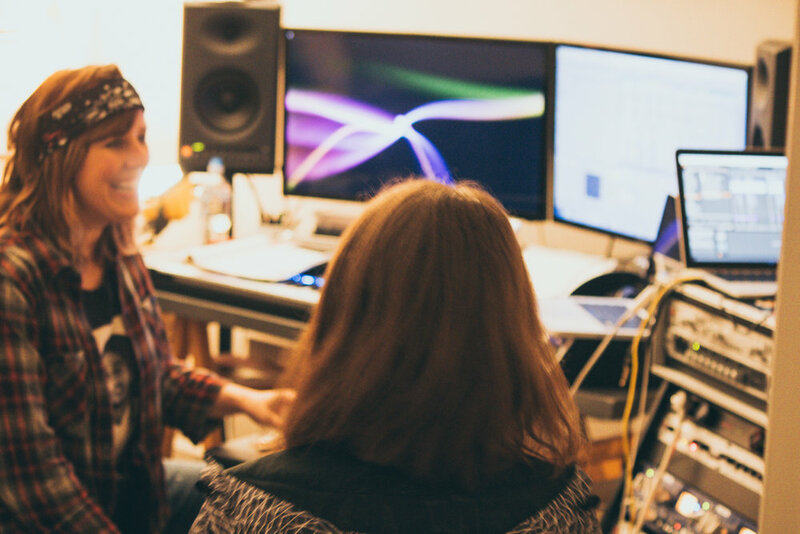 We co-write, record, listen to your original songs and covers, provide vocal and performance coaching in the studio, and discover more about your musicianship and/or recording/programming skills. We offer you a unique glimpse into how the business works. Depending on the genre you want to explore, we have music professionals in that arena stop by to meet you. They listen to your songs, give honest feedback, and possibly write or work with you. They’re available to answer questions that you may have. Basically, we hang out, have a blast making music, and get to know each other. You discover more about your strengths and weaknesses and all the things that make you you.. We search for the platinum inside that makes you STAND OUT! What’s the purpose of consulting? Consulting is a valuable way to gain honest feedback and insight from professionals about the next steps for you to take. Our ultimate goal is to discover your unique qualities and create a personalized plan for you. Investing time to truly get to know you and your artistry helps us determine which of our music industry “trade secrets” will benefit you most in your goal of becoming an artist, singer-songwriter, and/or musician. As we design individualized plans through this process, the roadmap we create varies for each artist. But you will definitely walk away with a deeper understanding of yourself and the best direction to take as an artist. Sidenote: It’s just as important for you to know what you don’t want to do as it is to know what you do want. We will help you gain clarity regarding both. Will I be recording? Yes! Absolutely! We want to do more than hear what you sound like. We want to familiarize ourselves with the texture, quality, and uniqueness of your voice. This means we’ll spend quite a bit of time recording in our studio. If you’re more of a singer-songwriter, we can record demos of a few of your songs (not for public release). 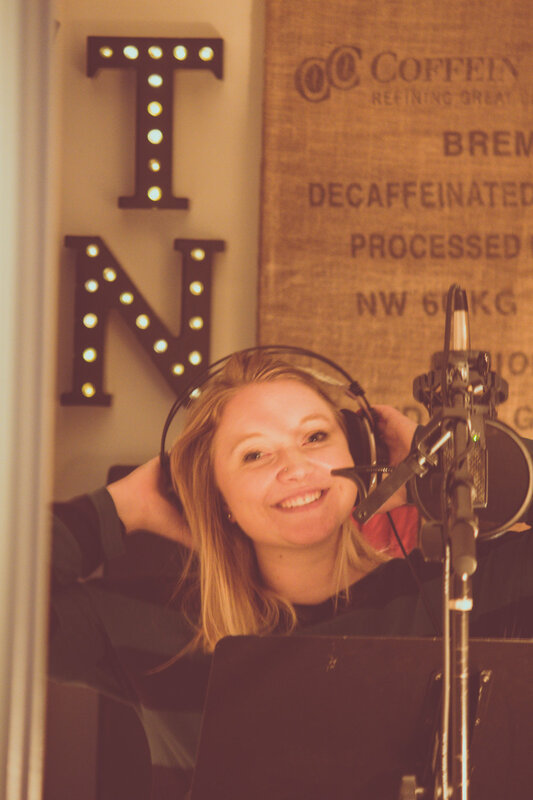 If you’re more of an artist, who has less experience as a songwriter, we’ll choose a few original songs for you to record from our hit songwriters’ song catalogs. What happens after the 3 day consulting? It’s hard to say, as we haven’t met you yet and we don’t offer a cookie cutter process. We’re working for you by helping define and clarify the steps you need to take. If it feels like a good fit for you and our team, we can continue working together in Phase Two, which would be based entirely on the customized plan developed during this initial 3 days together. You must be 18 or older to attend. If you are 14-17 check out our Teen Artist Consulting Weekends. Click here for more info.